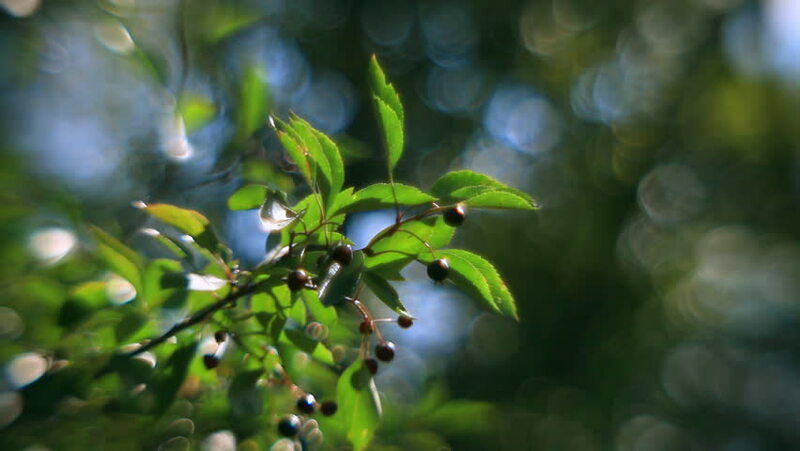 Fragrant sunlit hawthorn branch with green leaves and black berries, waving in the breeze on unusual defocused background. Adorable nature view in full HD clip. Wonderful footage for excellent design. hd00:05Green apples on the branch. Apples On The Tree. hd00:17Small green unripe apples in beautiful sunlight on branch of apple tree moving on wind. Many fresh and dried leaves over bright blue sky background.